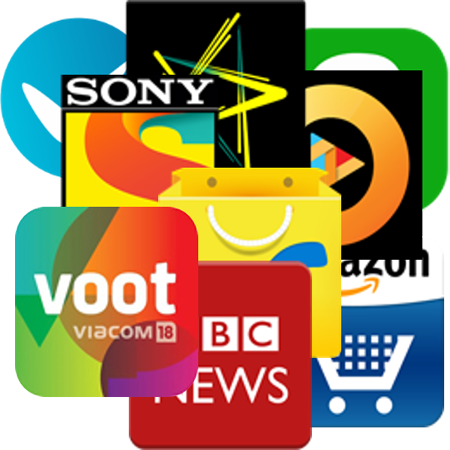 The One app to access all popular social networks. 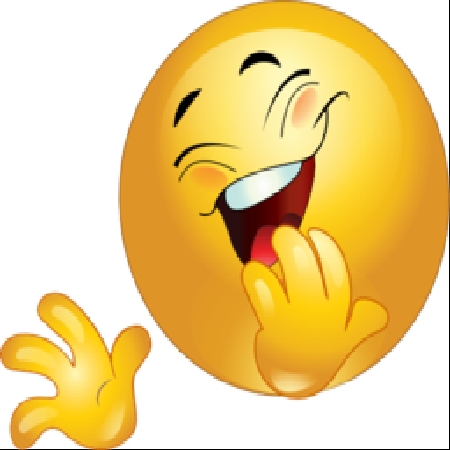 A Book app of Jokes in Marathi Language which keeps you laughing. 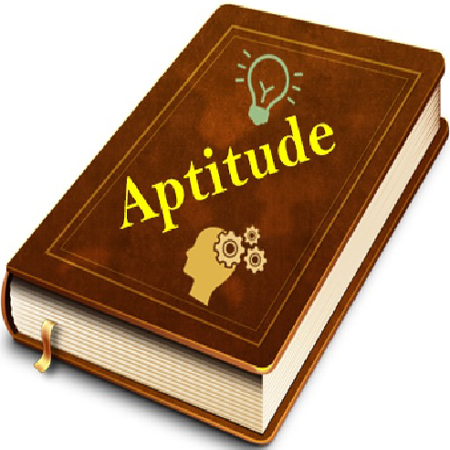 Crack the Aptitude test with this Fantastic Educator app. 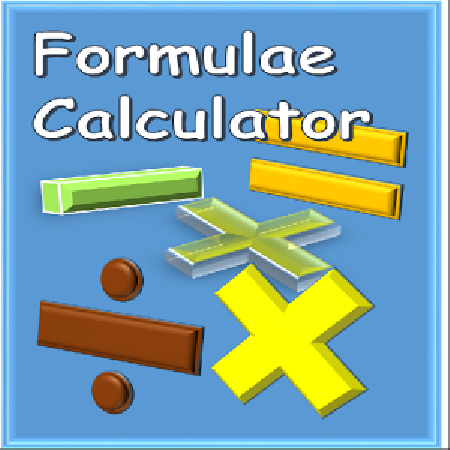 An app with various formulae for SSC Board exam preparation. 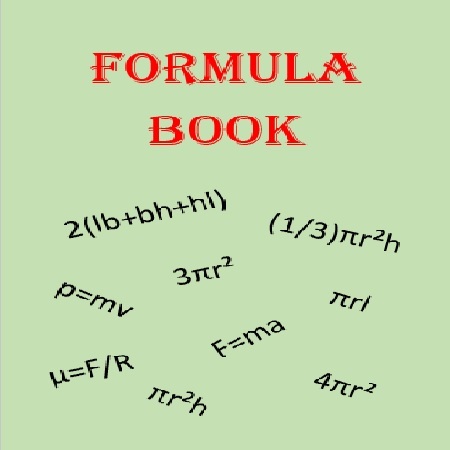 Stop Remembering formulae. 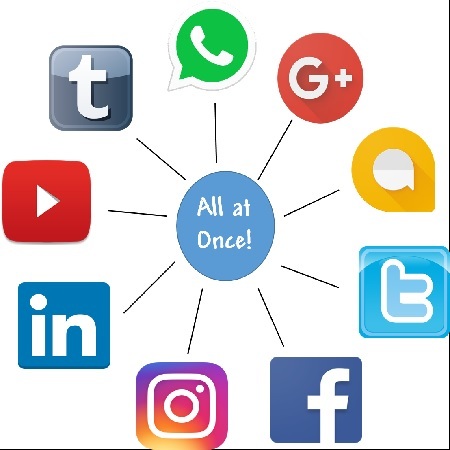 Put the values and get the Results! 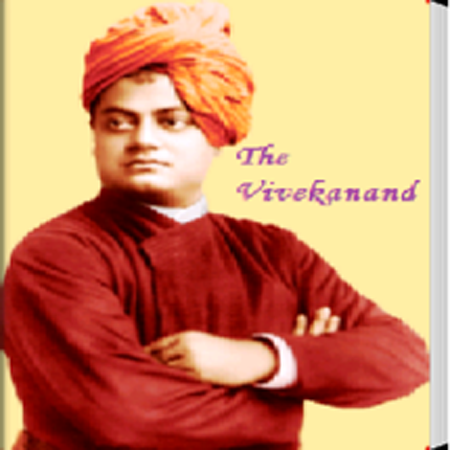 The book app with stories of great Legend Swami Vivekanand! 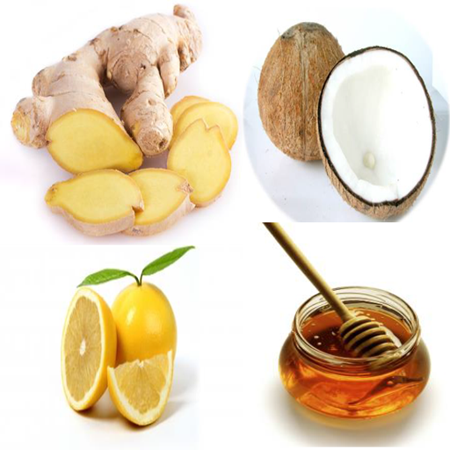 The homemede tips for natural glowing skin. 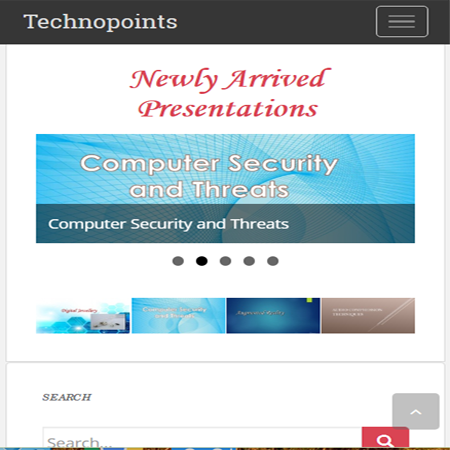 The website for technological downloadable powerpoints.